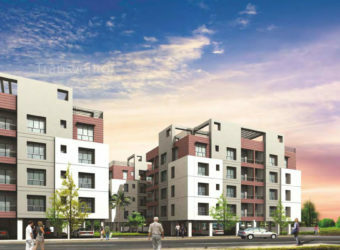 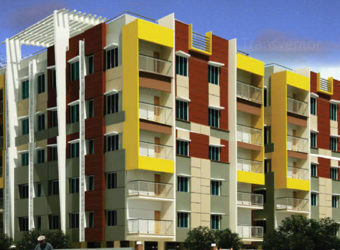 Skywood Nestwood Maple is an ultimate reflection of the urban chic lifestyle located in Rajarhat, Kolkata. 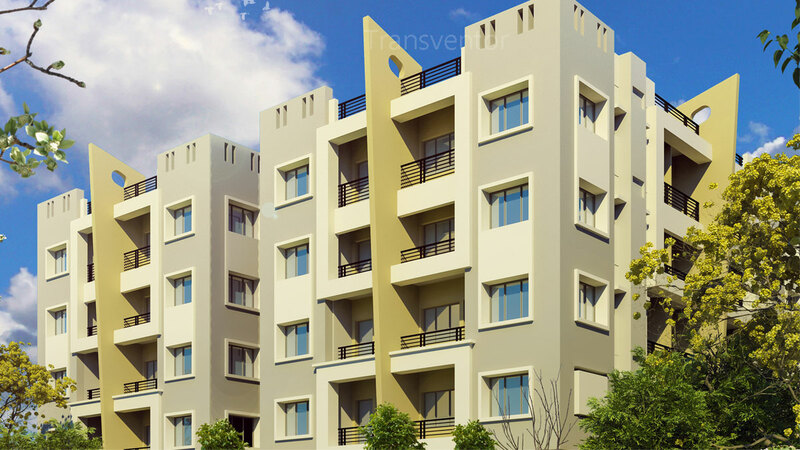 The project hosts in its lap exclusively designed Residential Apartments, each being an epitome of elegance and simplicity. 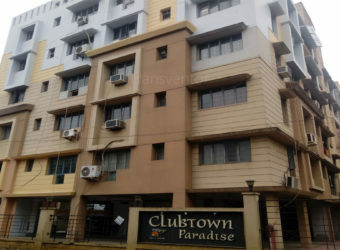 well connected to all the commercial hubs of New Town and Salt Lake, yet wrapped in an unspoiled beauty and greenery. 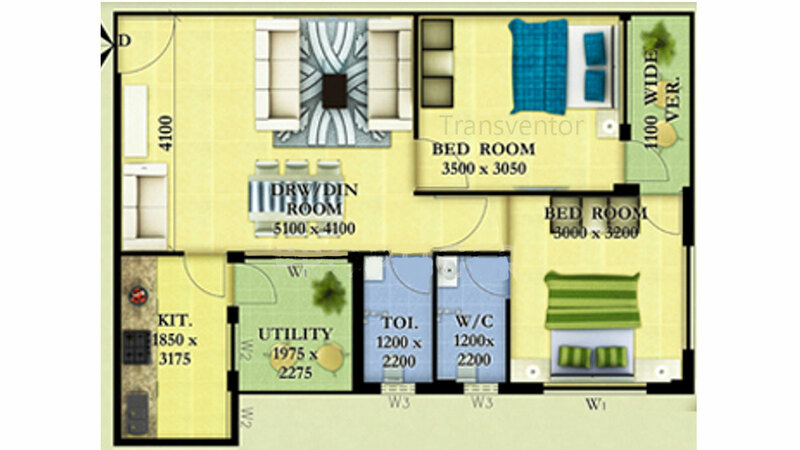 Skywood nestwood maple designed to serve you the best facilites . 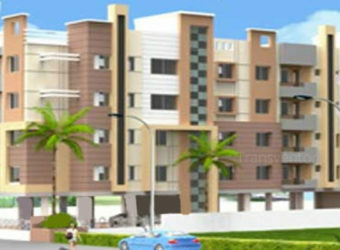 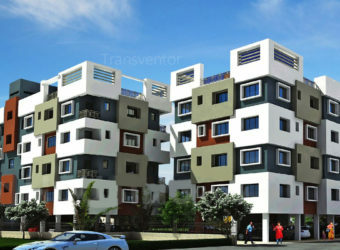 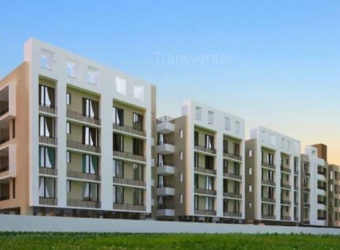 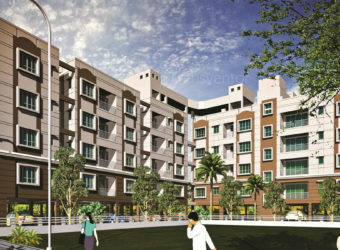 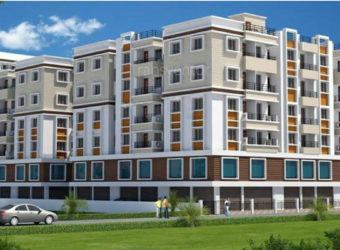 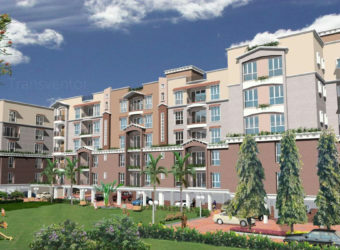 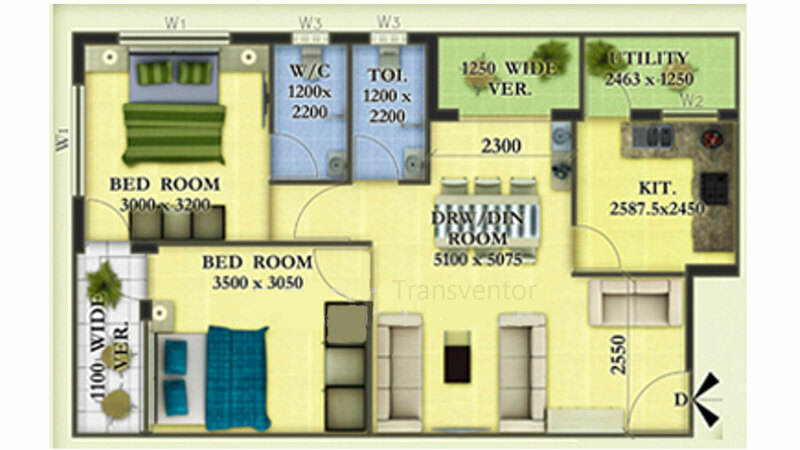 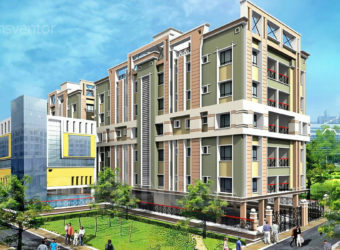 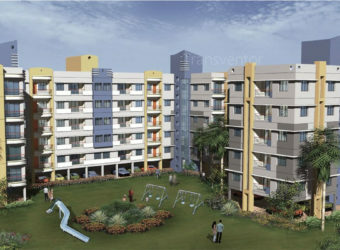 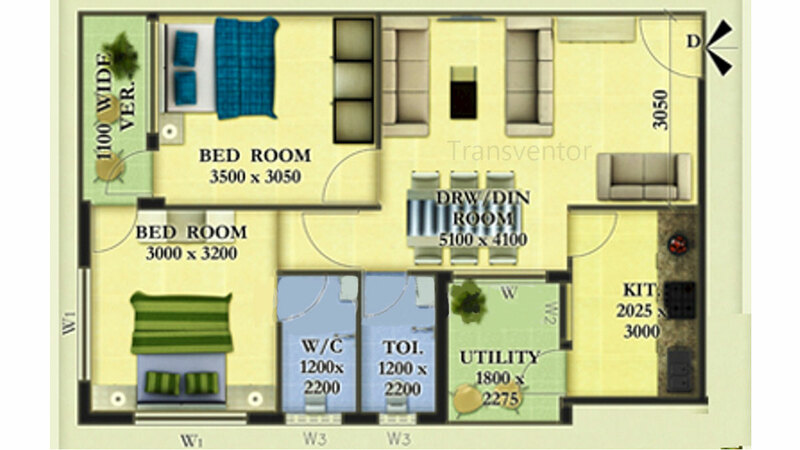 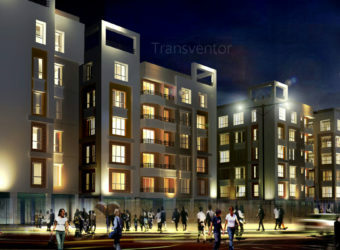 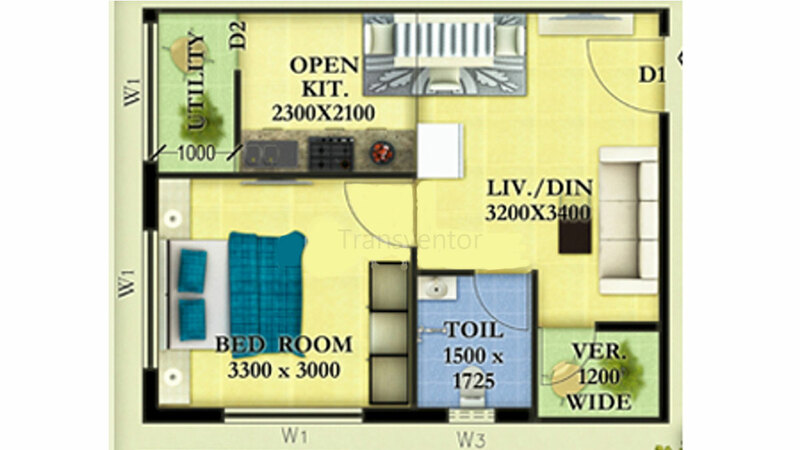 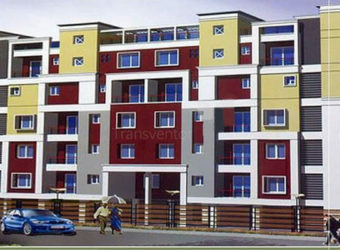 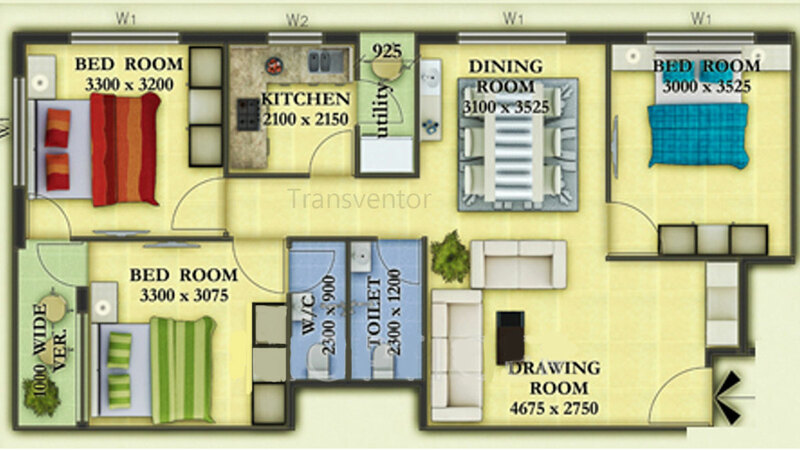 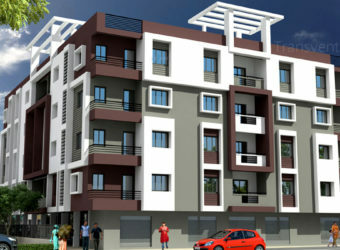 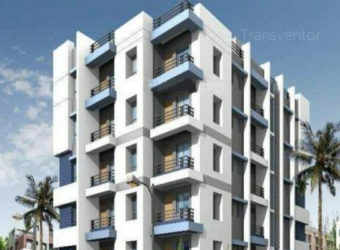 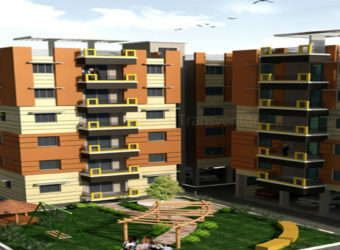 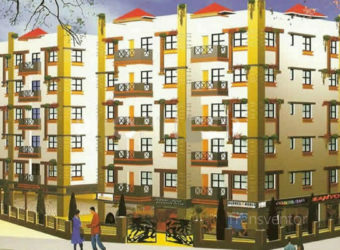 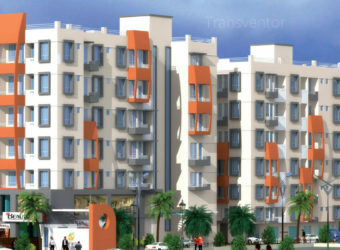 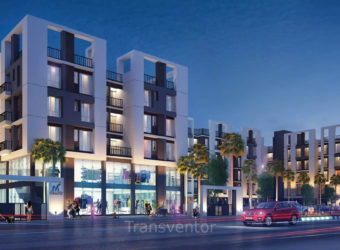 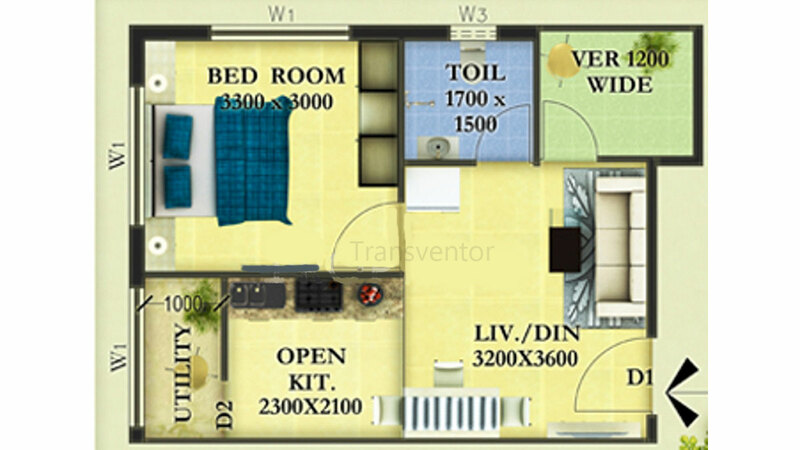 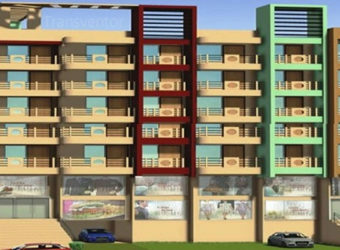 One of the Splended Residential Apartment in Rajarhat . 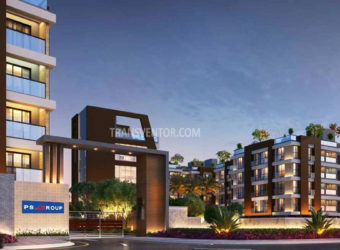 Trust from well known developer Skywood group. 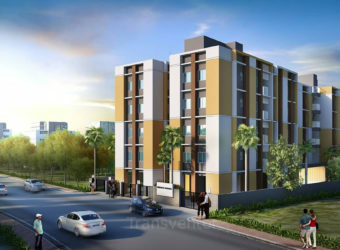 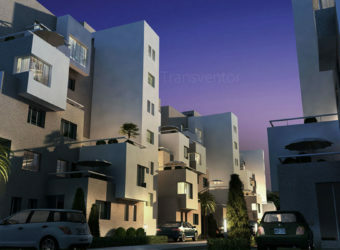 Interested to Buy Property in Skywood Nestwood Maple ?